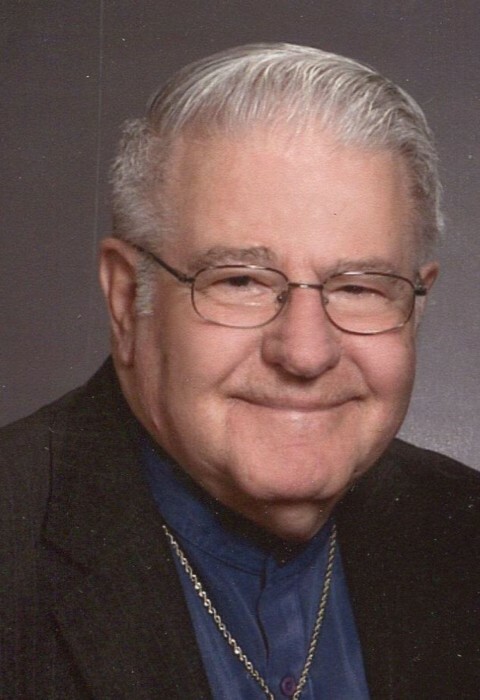 Murray E. Pople, 82, of Rock Island, died Thursday, January 31, 2019 at UnityPoint Health – Trinity, Rock Island. A memorial service will be 10 am Friday, February 8, 2019 at South Park Presbyterian Church, Rock Island. A private burial will be at a later date at Rock Island National Cemetery, Arsenal Island, where military honors will be presented. Memorials may be made in care of the Moline American Legion Post 246. Murray was born in Peoria, Ill. on June 18, 1936, a son of George G. Pople and Rosalind D. Emory. He married Barbara A. Phelps, mother of his six children, who preceded him in death. He later married Cheryl Enderle; she also preceded him in death. 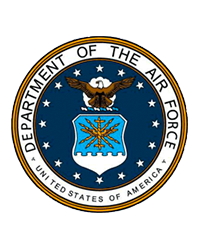 Murray served in the U.S. Air Force and Illinois Air National Guard and attained the rank of Staff Sergeant. He worked as a mechanic for several companies over the years, which included Keystone Steel and Wire, Bartonville, Ill. and ITT Continental Bakery and Bi-State Business Solutions, both of Davenport. Murray was a member of South Park Presbyterian Church, Rock Island, Moline American Legion Post 246, Delavan Masonic Lodge A.F. & A.M. #156 and the Mohassan Grotto #22, both of Davenport. He also served as a Presbyterian Lay Minister. Those left to cherish his memory include his children (and spouses), Barbara Jean (Gary Norris) Pople, Cedar Rapids, Iowa, Mike (Nell) Pople, St. Joseph, Mo., Susan Moseley, Kansas City, Mo., Carol Axline, Milan, Ill., Kathy (Michael) Phillips, Houston, Texas and Elizabeth (Jason) Alexander, Charlotte, N.C.; step-children, Lisa Finlayson, Julia Peterson and Scott Enderly; twelve grandchildren; eight great-grandchildren; sister, Rosie Jacobs, Clinton, Iowa, and numerous friends who will miss him. He was preceded in death by his parents, wives and significant other Virginia Schmidt-Kellogg.